Just one photo from a wedding I photographed at the weekend. Luckily I had a photo that suited this weeks theme as I really had no spare time to get any other images. 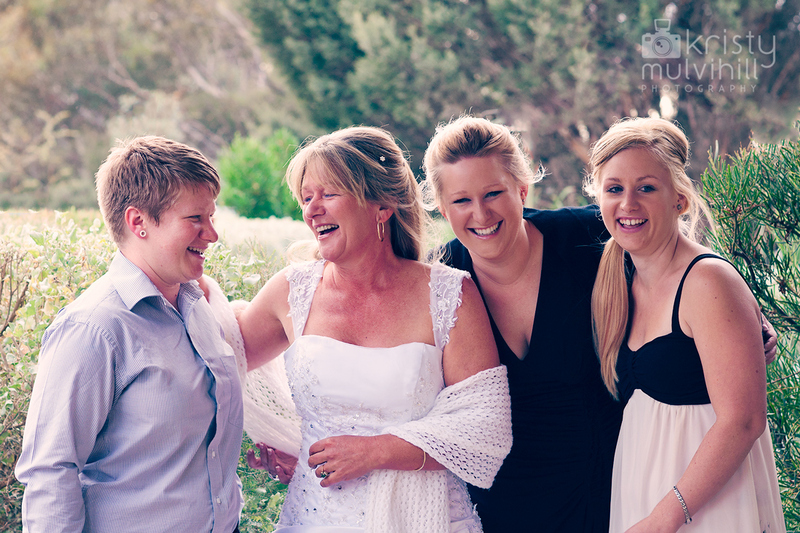 This is Dawn with her gorgeous girls, who were a great support to her on her wedding day. Being surrounded by your kids, what motherhood is all about. I will have another blog post in the coming week from this wedding with more pics, so stay tuned!